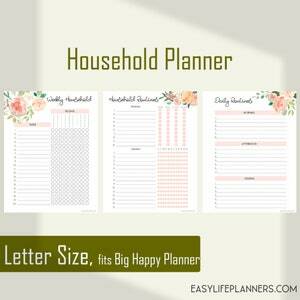 These printables are exactly what I needed. 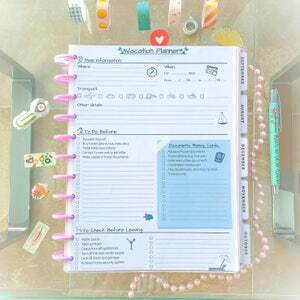 I start grad (nurse practitioner) school soon and am trying to get organized. 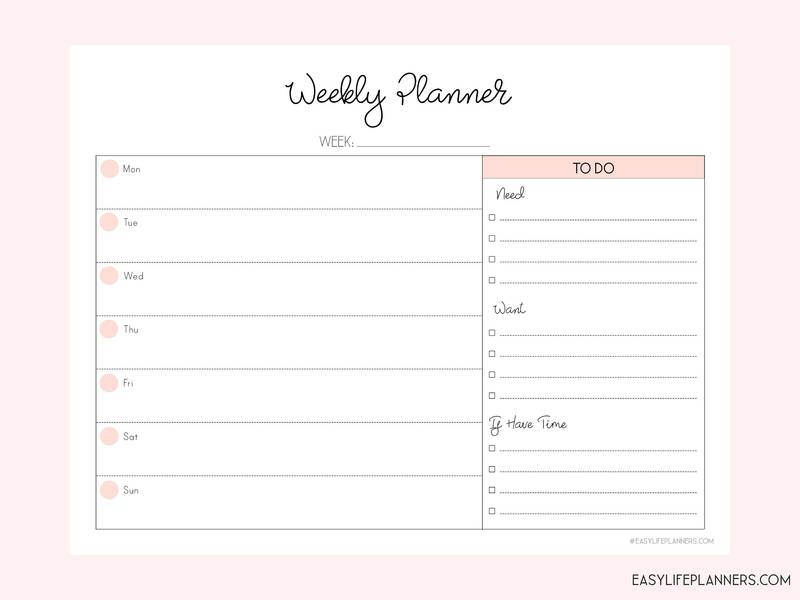 These are perfection. 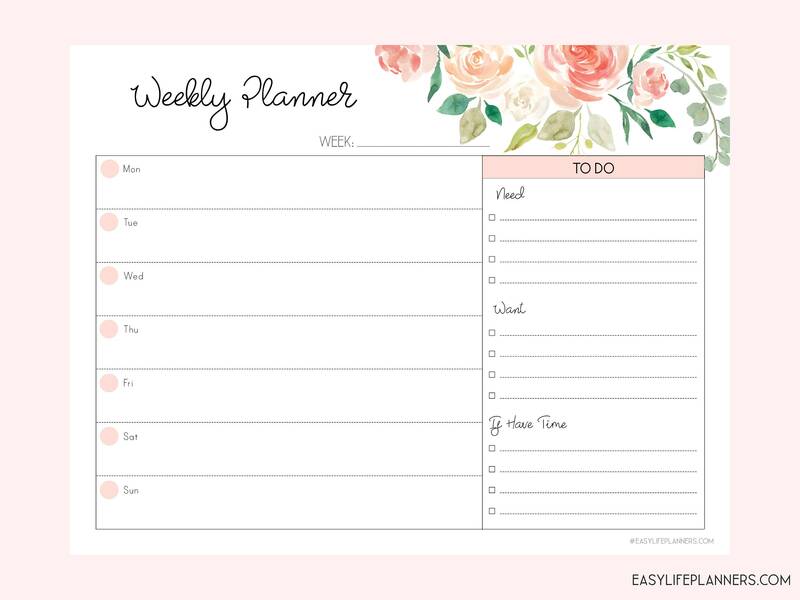 She also switched them to a Sunday start for me and I am so appreciative. 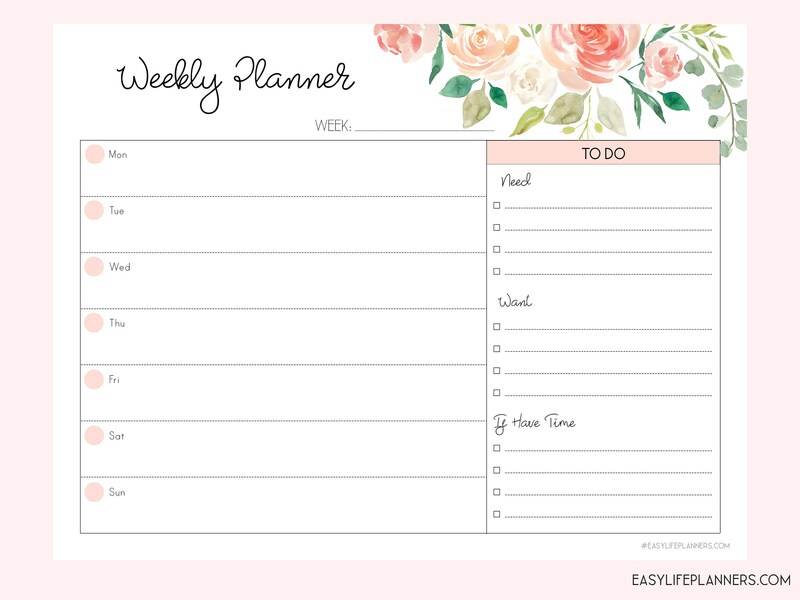 And she did it all within a day! 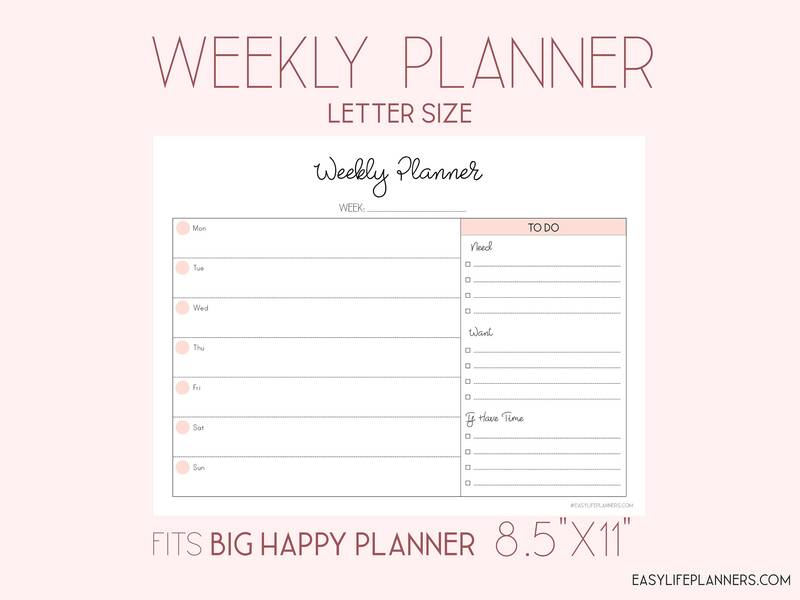 Buy from her, she's the best. 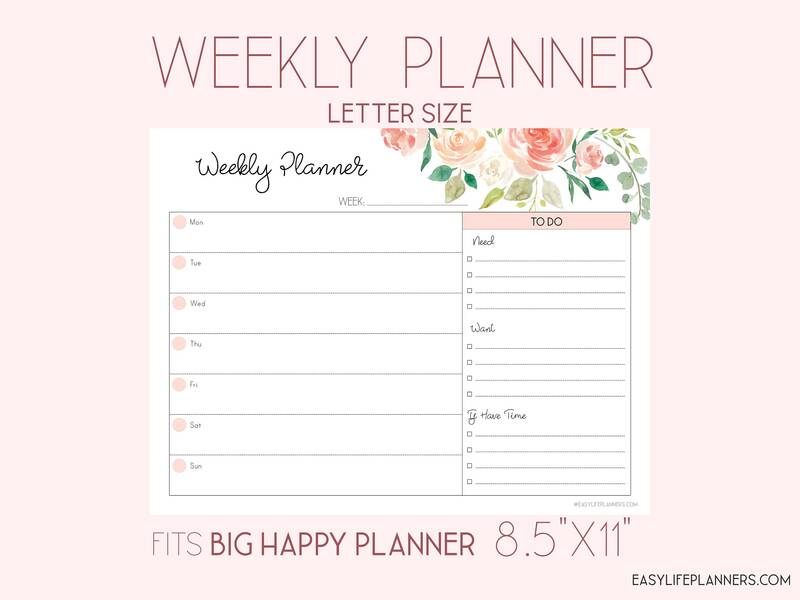 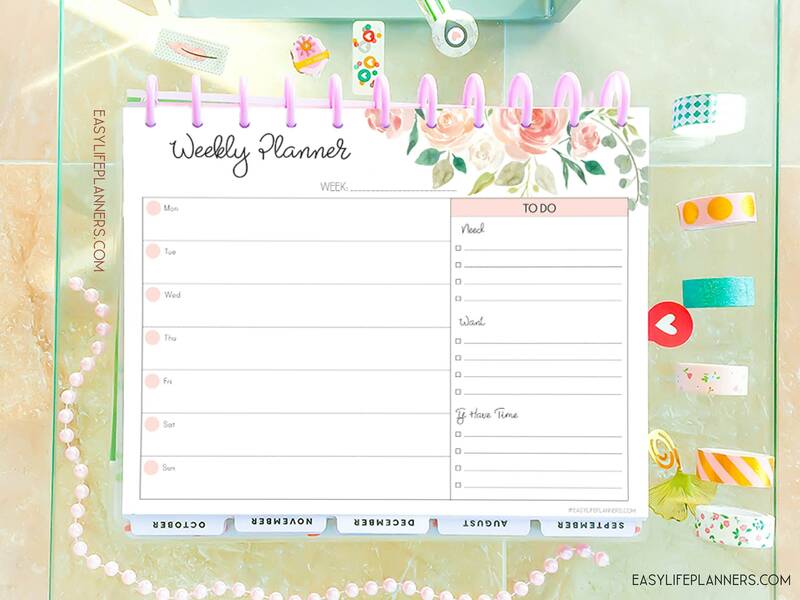 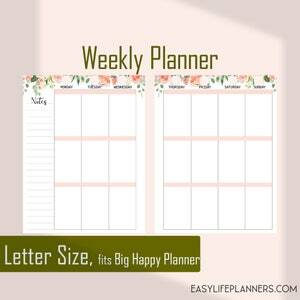 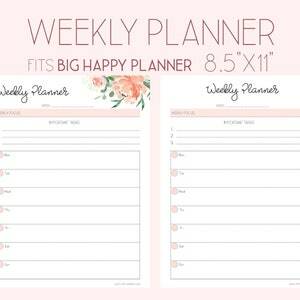 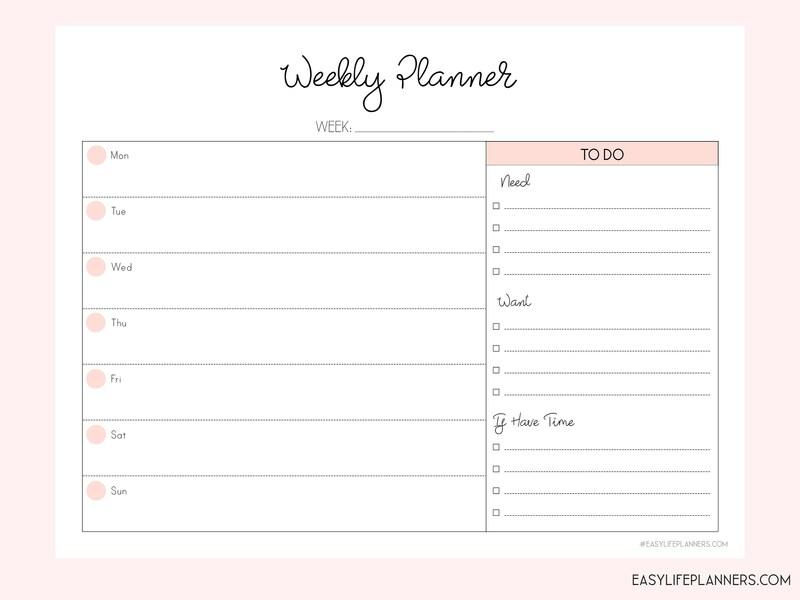 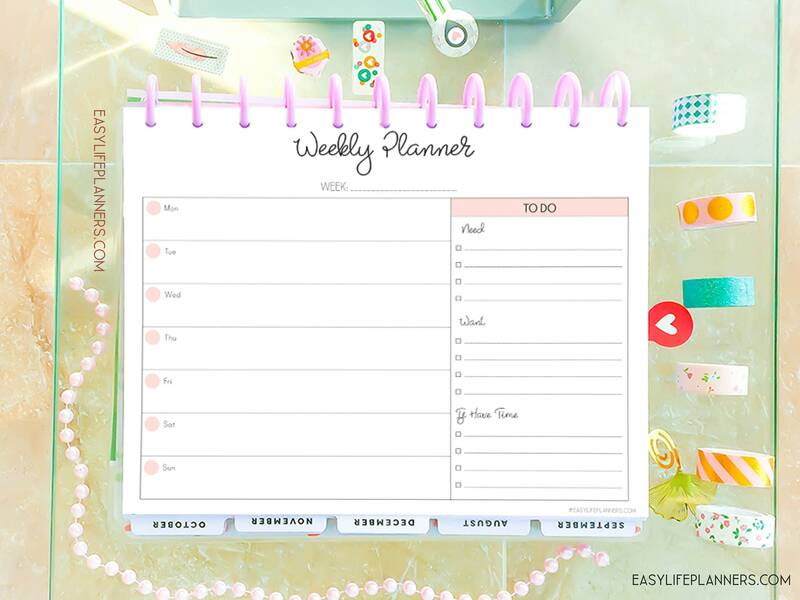 Weekly Planner Pages, Weekly Agenda for Big Happy Planner Inserts Printable.